As specialist in our field, we think that the best way for you to see what we have to offer is by hearing directly from our clients. We believe that having transparent and honest reviews from our clients allows us to deliver the best possible service, and gives us the feedback we need to keep improving what we do. 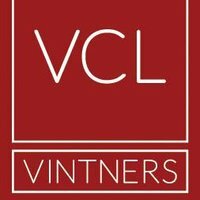 The VCL Vintners Fine Wine Investment Guide will teach you all you need to know about the world of Fine Wine, from expanding your knowledge to making your first investment.